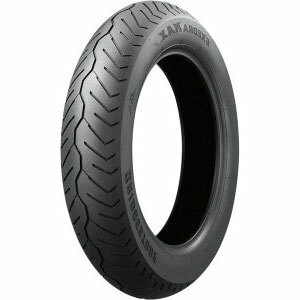 • The most popular choice worldwide for Japanese cruisers and other heavy-weight, long-distance touring bikes. • Cutting edge pattern designs tested on a wide variety of roads around the world ensure excellent stability and reliable response when you need it most. • The Max’s tread design is optimised to reduce pattern noise and improve efficiency for a smooth, comfortable and economical ride. • Excellent grip and line traceability – even when carrying heavy loads – give you the freedom to cruise with total peace-of-mind. • Unbelievable road holding capabilities and precision handling will make you forget you even have tyres in the first place.